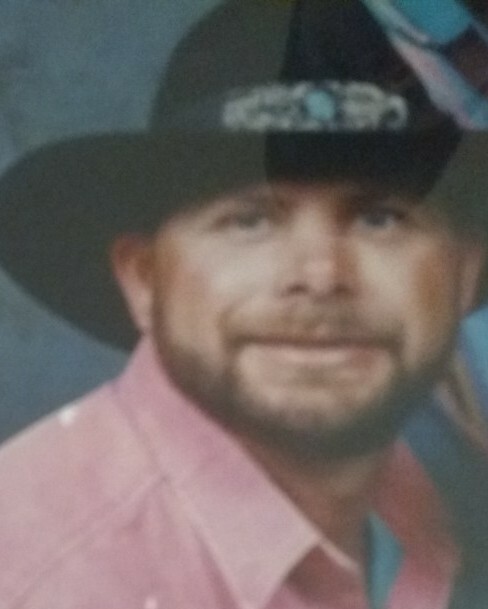 Douglas Wood age 61 passed from this life on December 2, 2018. There will not be services per his request. Arrangements are by Angel Funeral Home. He had many hobbies which included motorcycles and leather working. He could have a tough demeanor at times but be kind as well. He is preceded in death by his parents, James and Theresa Wood; 2 brothers, Charles Wood and Jeffrey Wood; and sister, Deborah Taylor. Douglas is survived by brother, Larry Wood; sister in law, Brenda Wood; 3 children, Nathan Wood and wife Janet, Amber Sanchez and husband Cody and Michael Farrell; 11 grandchildren; many nieces, nephews and extended family.